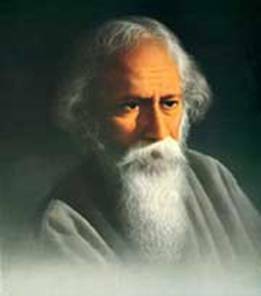 India’s National Anthem is composed by the Nobel laureate Rabindranath Tagore and first sung at the Kolkata session of Indian National Congress in the year 1911 on December 27th. After the British rule in the year 1950 it was adopted by the Indian Constitution as its national anthem. It should be rendered in 52 seconds. Here are few videos to watch and listen at this Happy occasion. 50 yearsof Independence. Sung with different musical instruments. he tune of the National Anthem was not composed by RNT but by Captain Ram Singh Thakuri, of Gorkha origin, which most of the Indians are not aware. Thanks Sandeep for the valuable info. Yes, many do not know this.